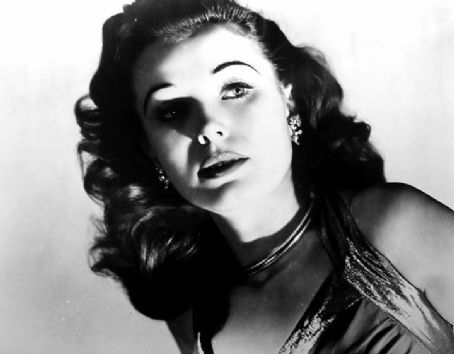 Lois Collier (born Madelyn Jones) (21 March 1919 – 27 October 1999) was an American film actress born in Salley, South Carolina. 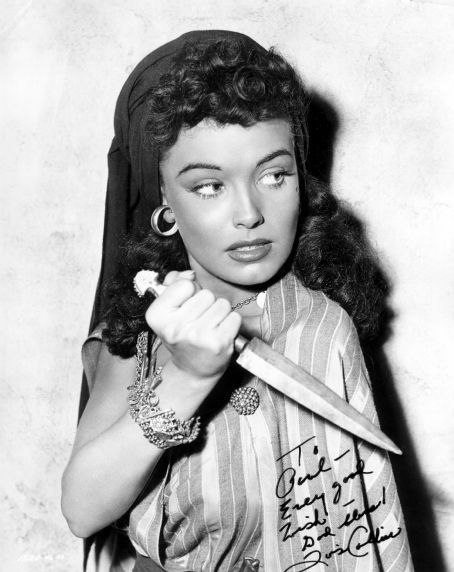 She was sometimes credited as Lois Collyer. Collier's acting career started in 1938, when she had a small but credited role in A Desperate Adventure, starring Ramon Novarro and Marian Marsh. 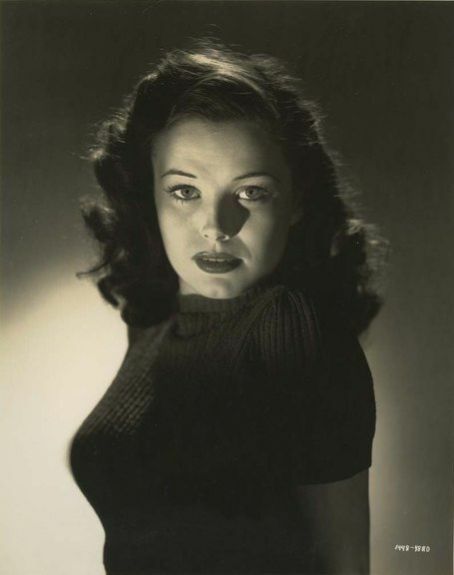 From 1940 through 1949 her career would be active and somewhat successful, with her playing mostly heroine roles in B-movies. 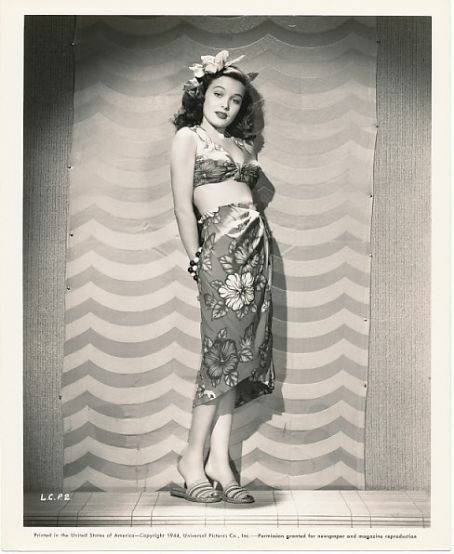 During that period she often starred opposite western stars Bob Steele, Tom Tyler, and Dennis Moore. 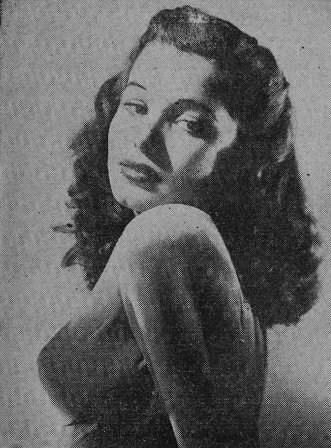 In 1950 she starred in the sci-fi serial The Flying Disc Man From Mars. 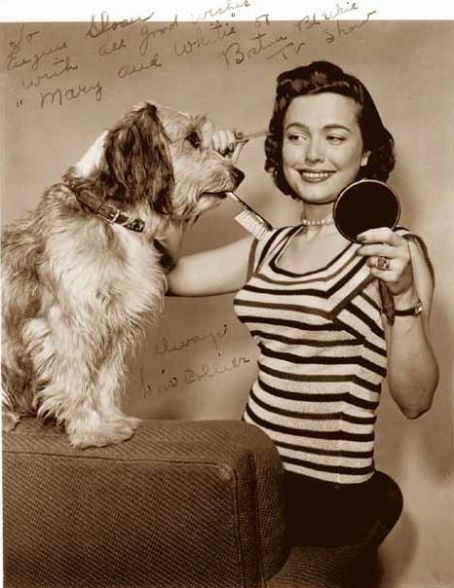 From 1950 through 1957 she starred mostly on television series episodes, playing in fifty eight episodes of the television series Boston Blackie, which ran from 1951 to 1954. She retired from acting after 1957. She died of Alzheimer's Disease on October 27, 1999, while living in a retired actors community in the Woodland Hills area of Woodland Hills, Los Angeles, California.